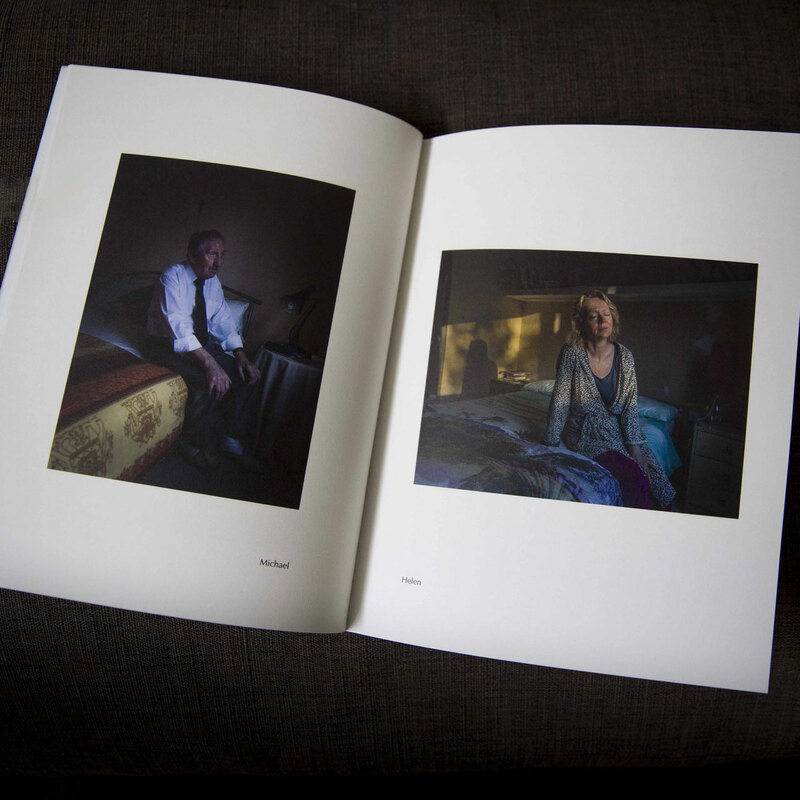 Soft cover photo-book with dust-jacket. 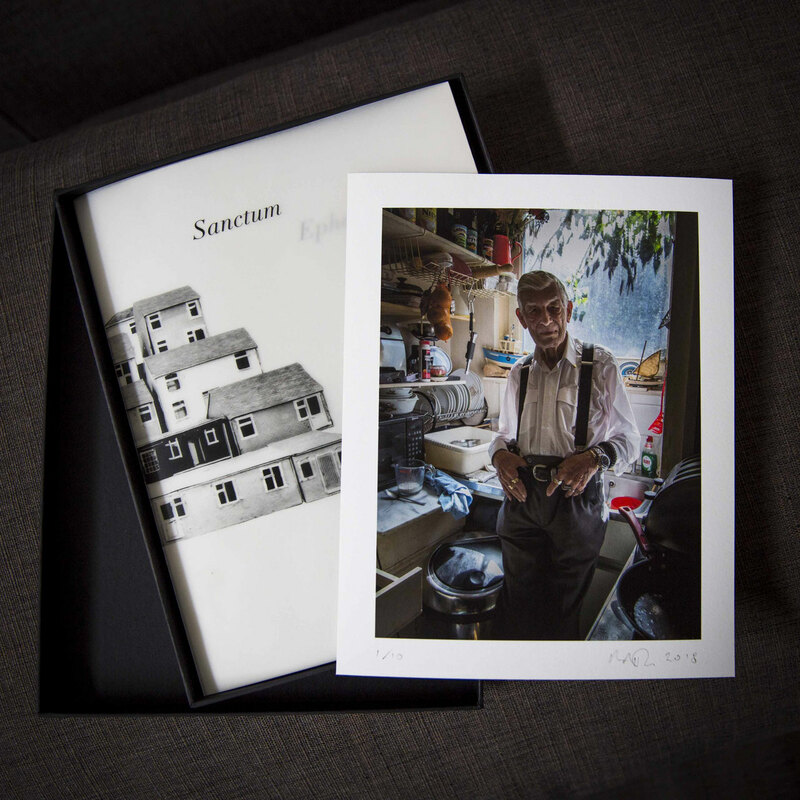 54pp, 35 photographs, colour, 197mm x 253mm. Text by Howard Cunnell; Afterword by Zelda Cheatle. Published by The Deep River. When ordering please mark as GIFT so as to avoid Paypal fees. Thank you. 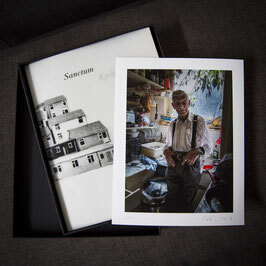 Sanctum Ephemeral book in a photo box with signed and numbered 10" x 8" print of your choice on Hahnemühle Photo Rag paper. Please email mark(at)thedeepriver.org in advance for your print selection from the home page. When ordering please mark as GIFT so as to save on Paypal fees. Thank you. 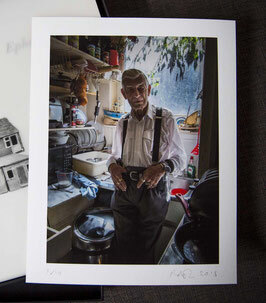 Signed and numbered 10" x 8" prints of your choice of 35 from the book on Hahnemühle Photo Rag paper. 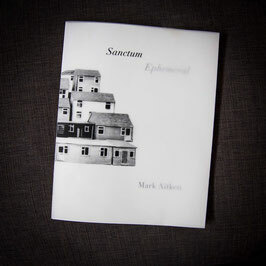 Please email mark(at)thedeepriver.org in advance for your print selection from the home page. 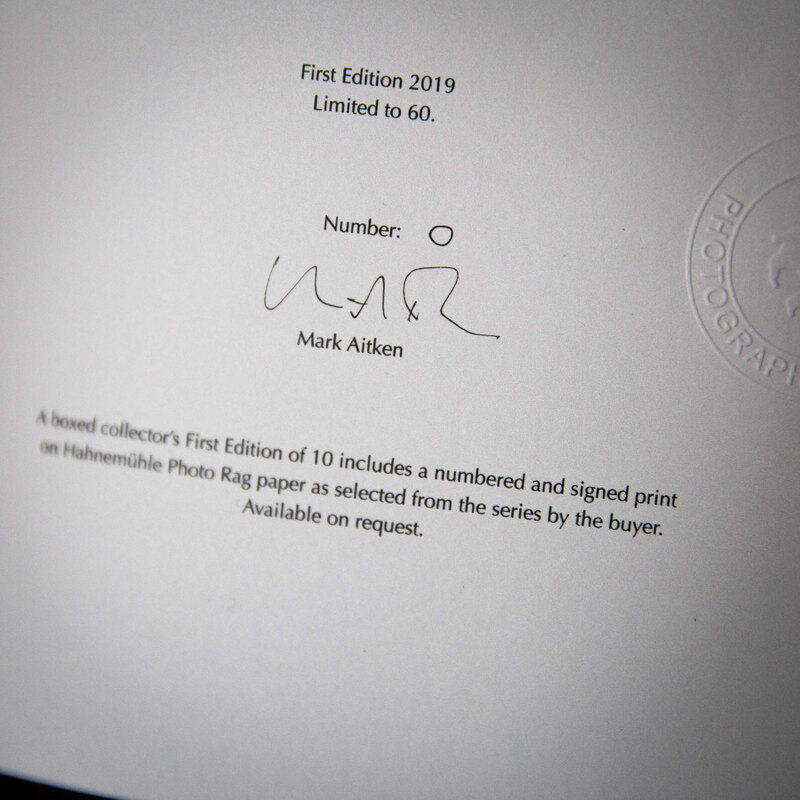 Limited edition of 10 per print.